Our team of M&E engineers have years of experience. This helps them deliver projects on time and in budget. We are one of a handful of M&E engineering teams with Cisco accredited engineers. 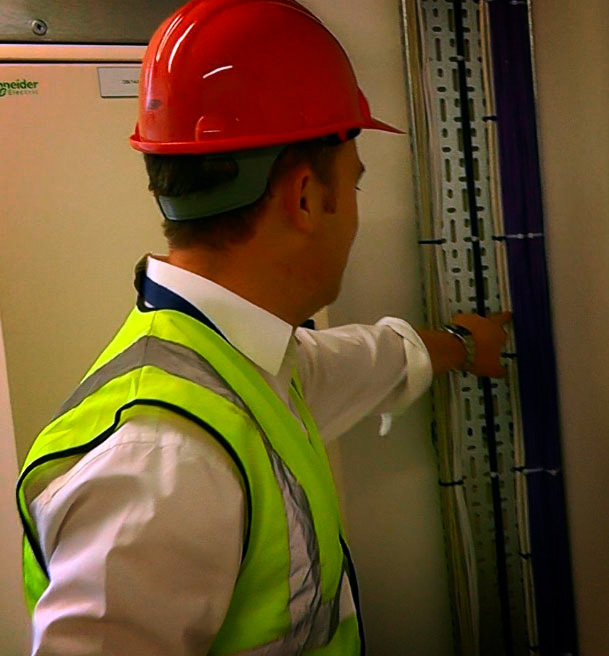 Ideal as more building services projects get delivered over converged IP networks. We adhere to established PRINCE2 project management methodology. This helps us deliver our projects smoothly. Our engineers travel the length and breadth of the UK; from Aberdeen to Zouch, Bristol to Cramlington. Our M&E team contains the skills to tackle today’s building challenges. Whether this is creating more energy efficient buildings; mitigating malicious threats to connected, online buildings; or deploying building services controls over IP networks. Our proven track record is just one of the reasons to choose our M&E team, here are some of the others. We use open standards that won’t tie your client down to expensive proprietary services. These support a huge variety of building control devices. 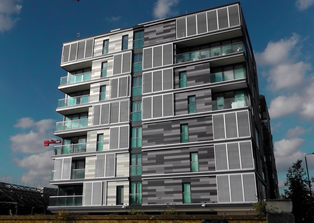 From design to install and commissioning; we can deliver your project from end to end. Managing fewer contractors should make your life easier too. We can identify the most appropriate technology for your clients, rather than fulfilling a vendor sales target.